Content Kitchen is a series of videos in which our co-founder Guy answers your content marketing questions. Why Content Kitchen? Because they’re recorded in Guy’s kitchen of course! In this month’s Content Kitchen video we continue our ‘anatomy of a brand’ series by introducing the idea of a ‘one liner’ for your business. Watch our 3 minute video for our top tips on how to start growing your yoga business today – whether you’re an independent yoga teacher, own a yoga studio or run another online yoga business. Keyword research is important for your website and marketing. 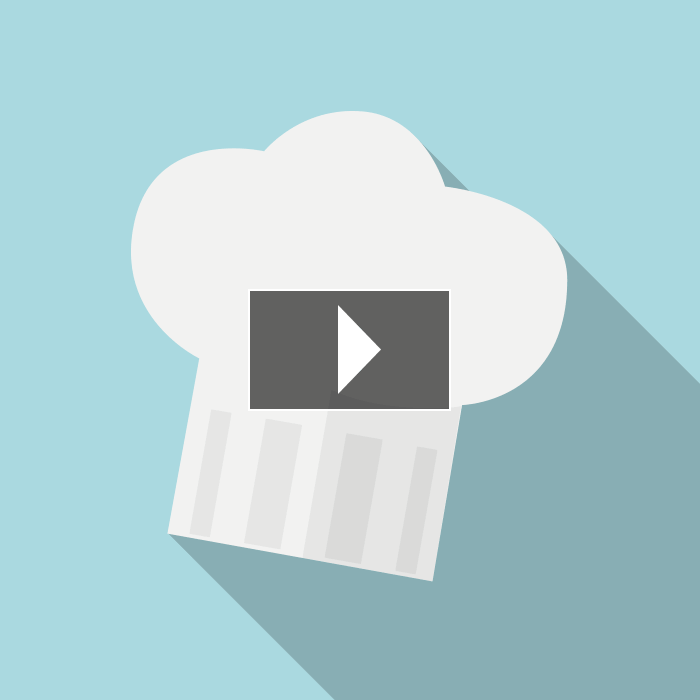 Find out what it is and how to get started in this month’s Content Kitchen video. Video blogging is a great way to promote your business. Find out why in our own video blog, Content Kitchen, plus discover our top 3 tips to get you started. 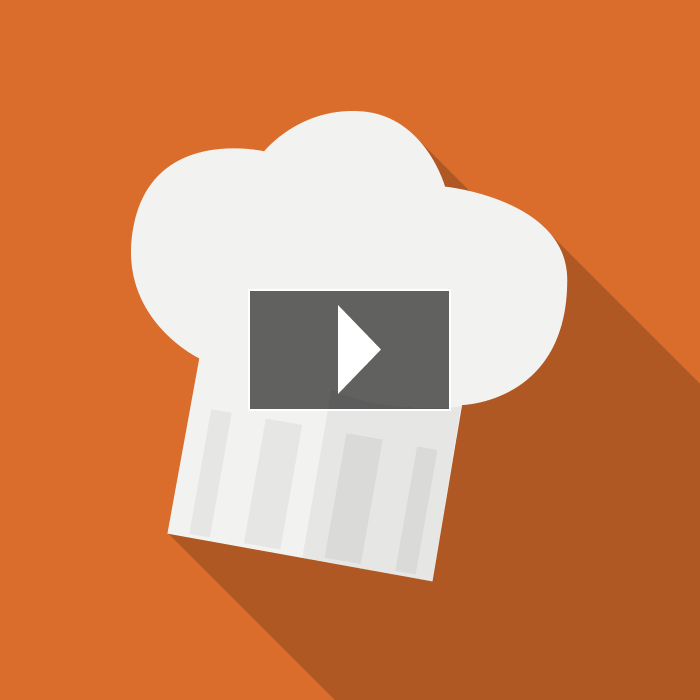 Content Kitchen 11: What is email marketing automation and do I need it? This month in our Content Kitchen video, Guy introduces email marketing automation. What is it? Do you need it? And how can you get the most out of it for your business? Do you want to know the No.1 way to grow your audience online – that’s 40 times more effective than social media alone? Watch this month’s Content Kitchen video to find out!